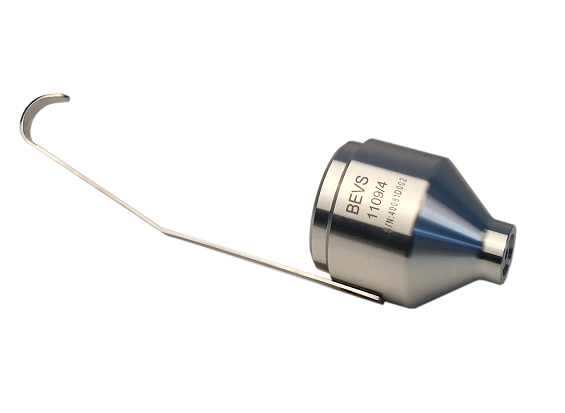 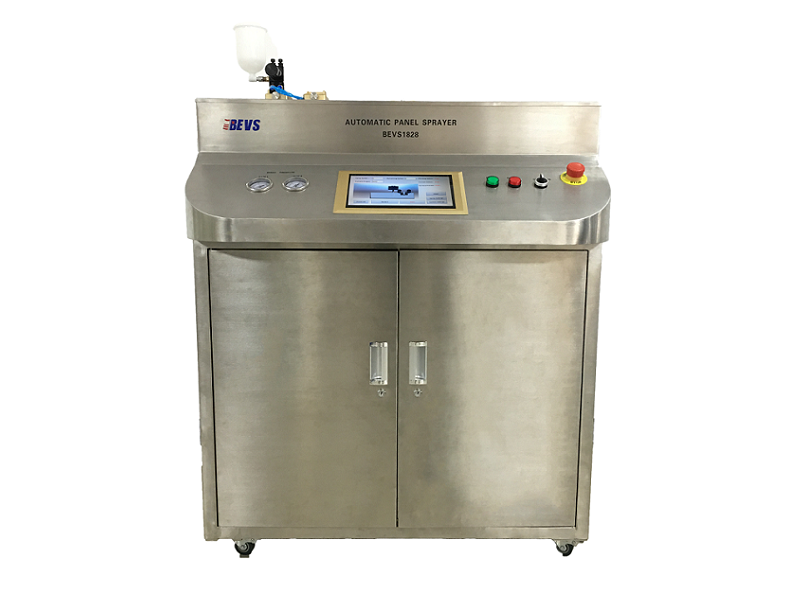 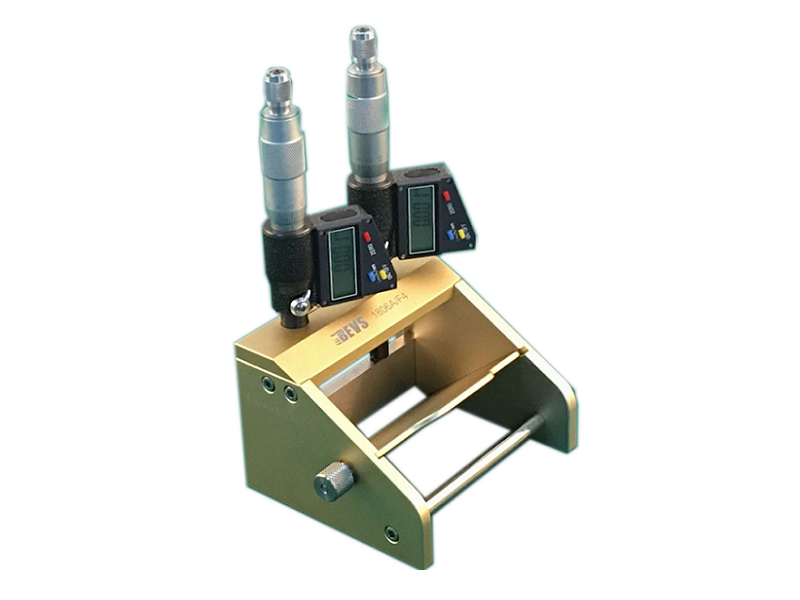 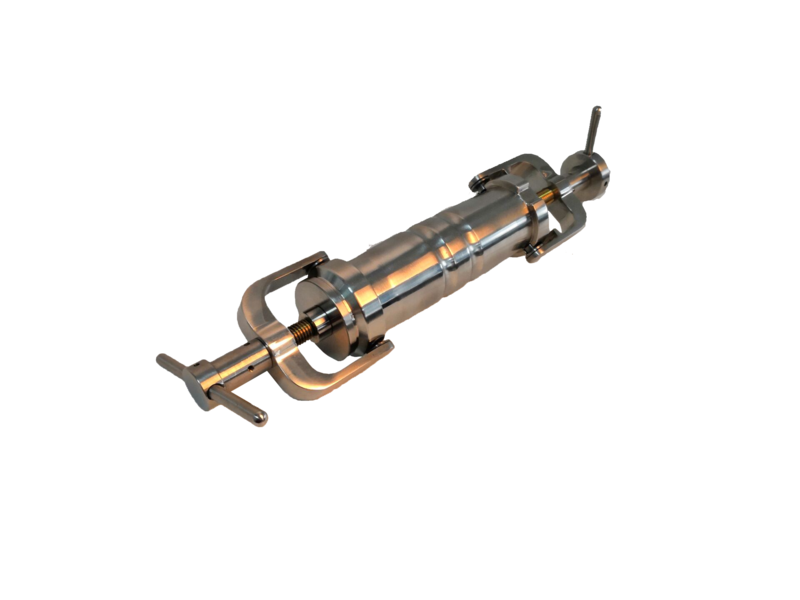 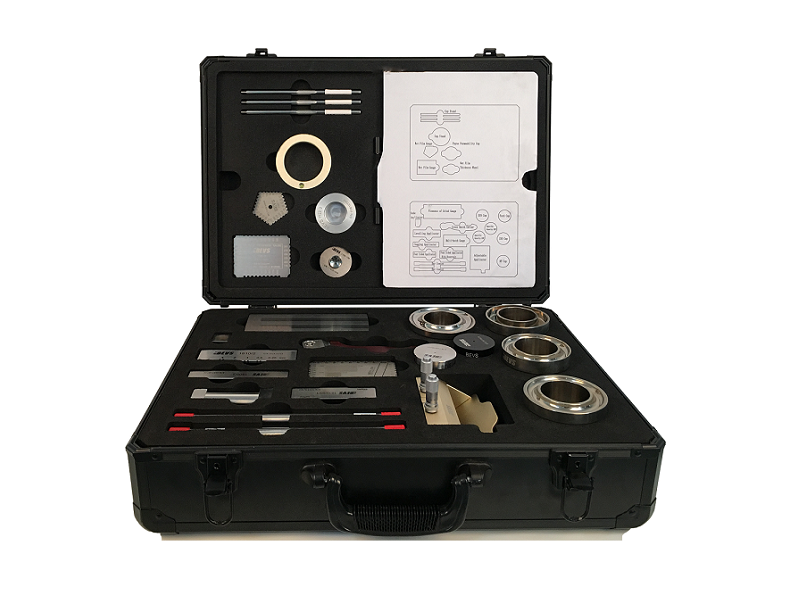 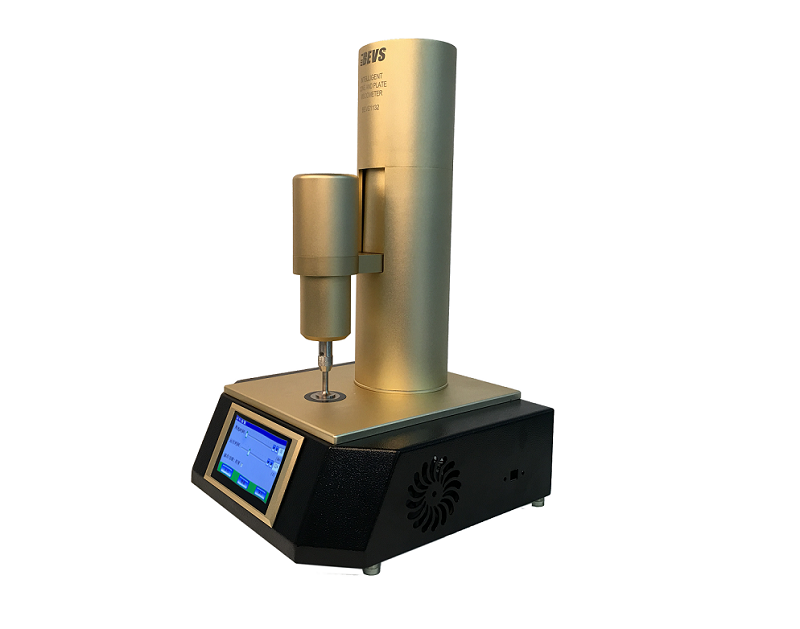 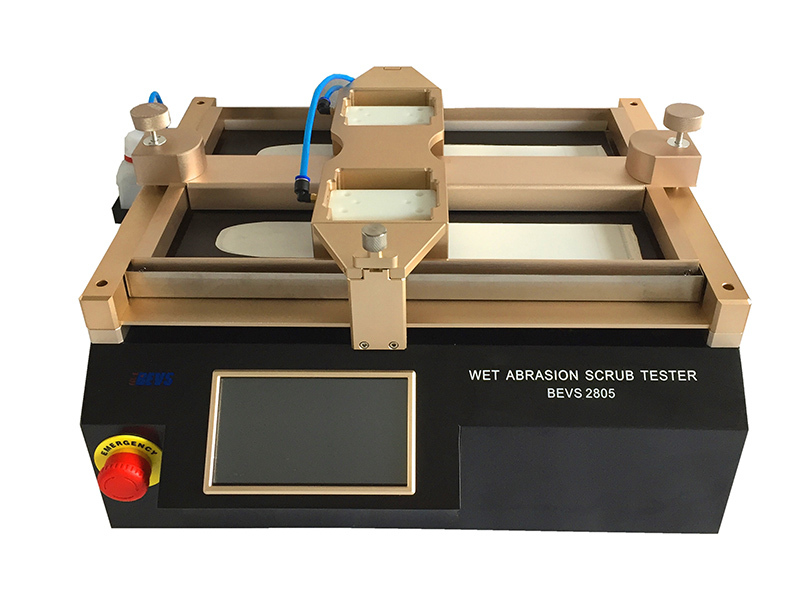 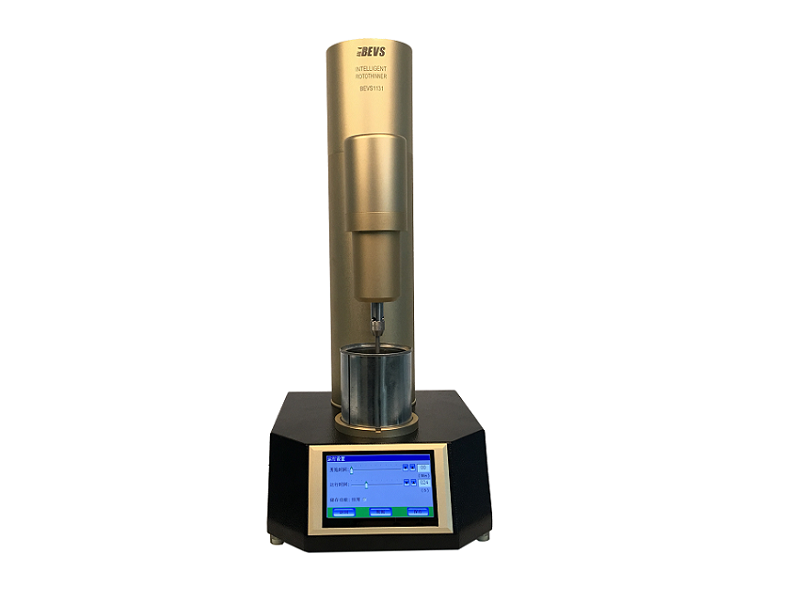 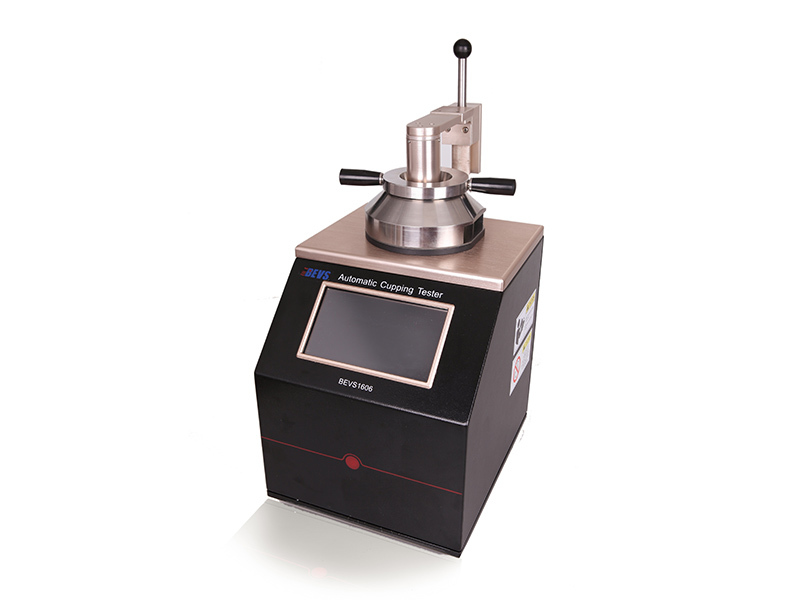 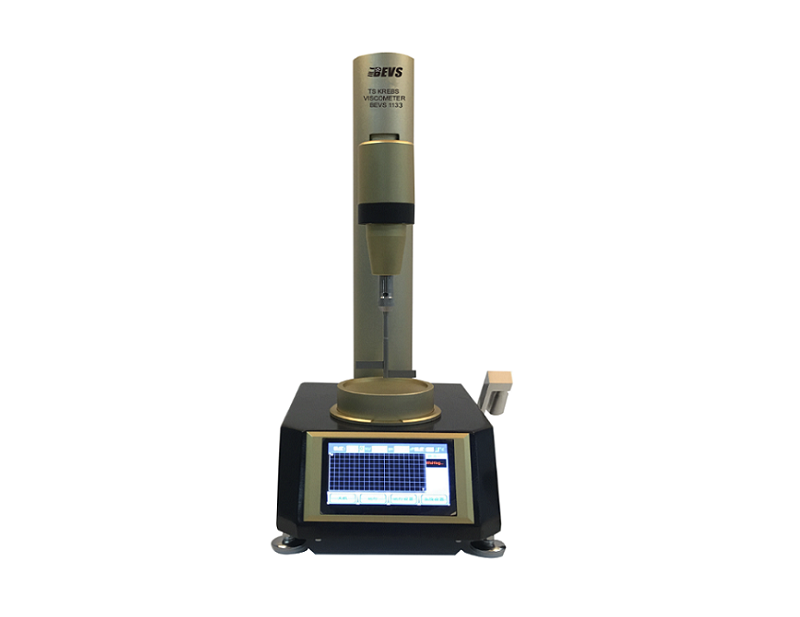 This BEVS simple instrument is used to determine the permeability of films of paints ,varnishes, coatings, coating systems and related products, it consists of aluminum cup, seal ring and threaded ring cover. 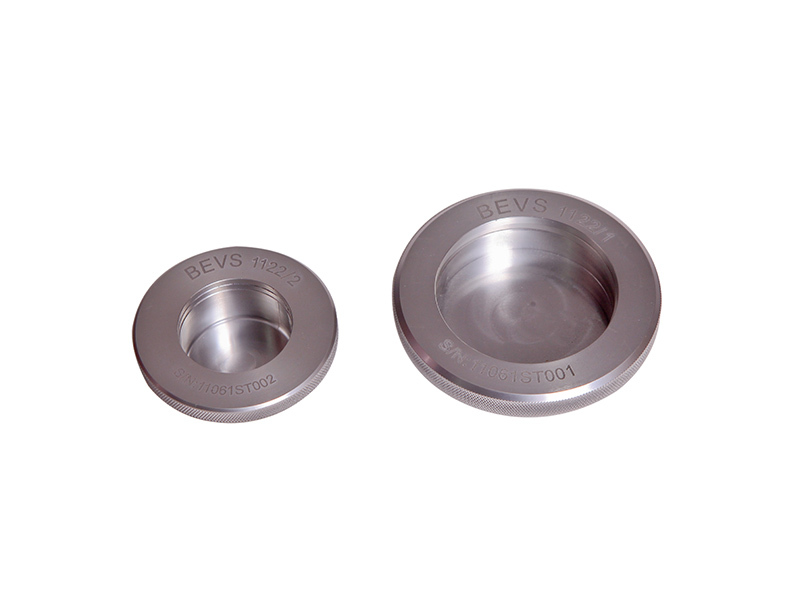 Under a controlled environment, the coating film is cut out to form a disc and fixed by seal ring/cover onto the cup which fill required liquid (distilled water) or dry desiccant, weight loss or gain of the cup's content over a specified time which is used to determine the rate of vapor transmission through the film. 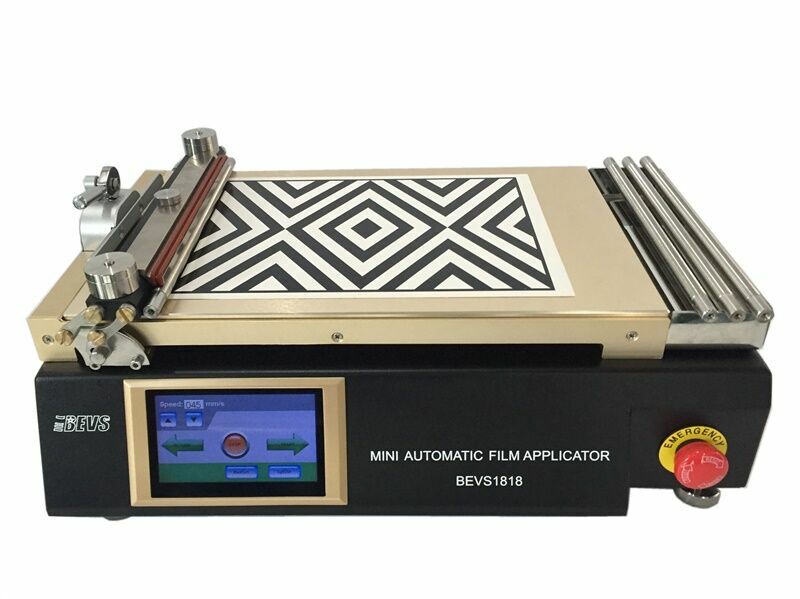 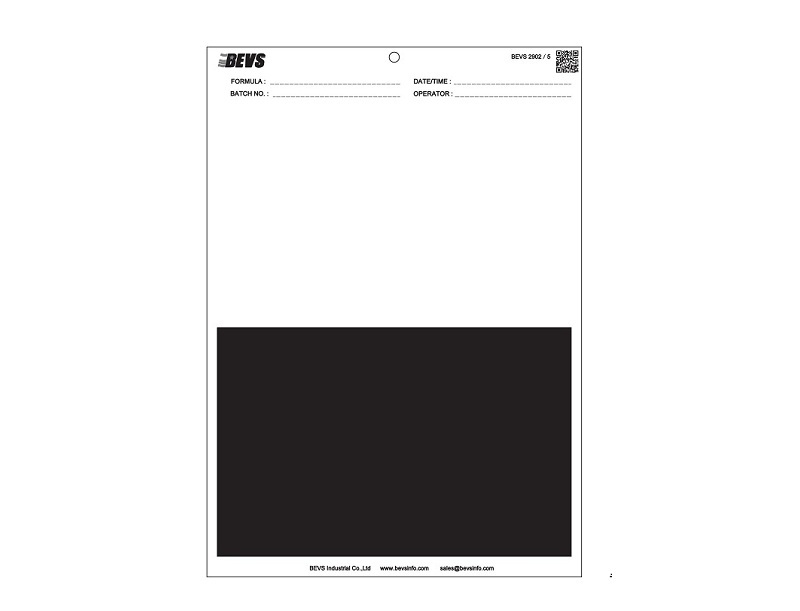 It is recommended to carry out the test in three times due to the film imperfections.